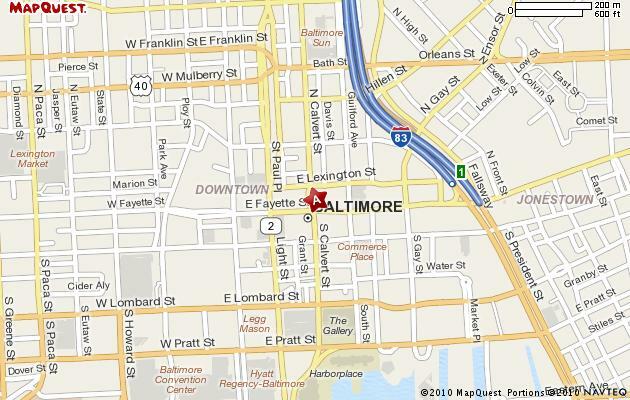 Office Location - The Register of Wills Office is located in Courthouse East at 111 North Calvert Street in Baltimore, Maryland. Take Exit 53 (I-395, Martin Luther King Blvd, Downtown). Continue onto West Conway Street. Turn LEFT onto Light Street / MD-2 North. Continue to follow MD-2 North. Turn SLIGHT RIGHT onto Calvert Street / MD-2 North. 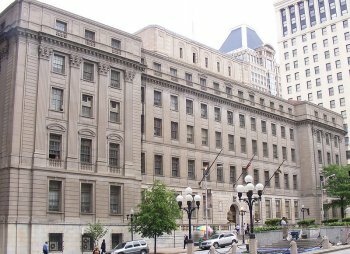 Courthouse East is on the corner of Calvert Street and East Fayette Street. Take I-83 South, turn right on the Fayette Street exit, turn right on Calvert Street. 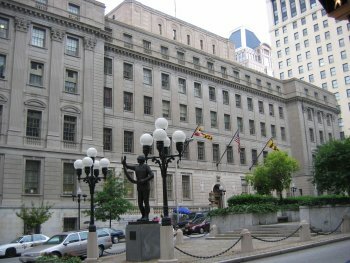 Courthouse East is on the corner of Calvert Street and East Fayette Street. Metered parking is available on the streets around Courthouse East. However, on-street parking is limited. There are also parking garages and lots available.